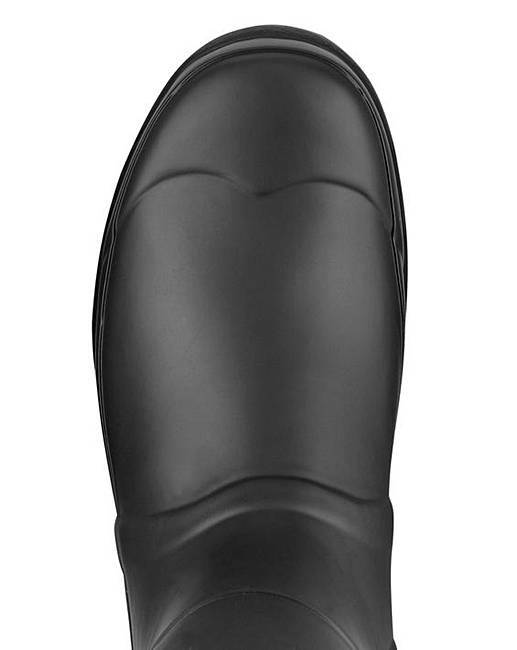 Hunter Mens Adjustable Side Wellingtons is rated 3.0 out of 5 by 3. 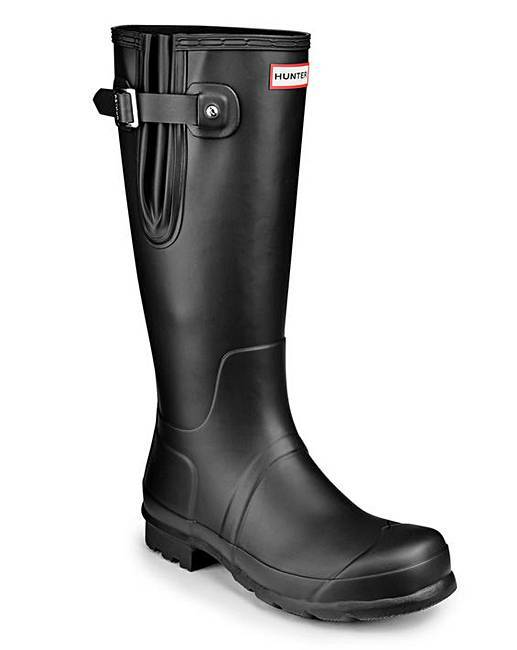 New for this season are these iconic Hunter Original Tall Wellington Boots with adjustable strap. 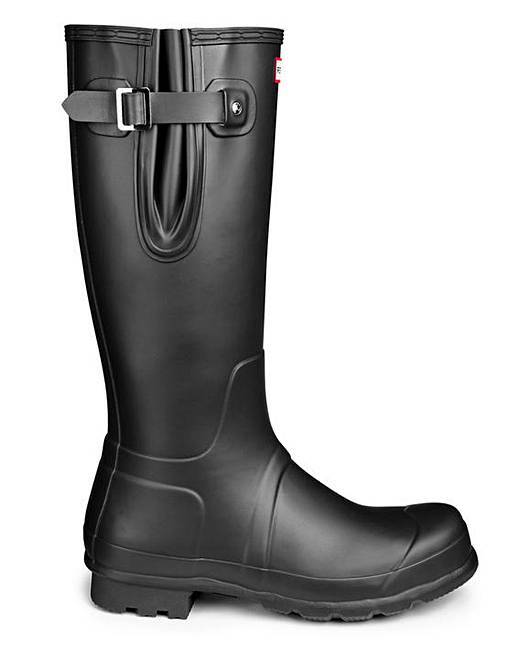 These are the perfect investment for the winter months and will look great in snow or rain. Rated 5 out of 5 by Jackie6 from Perfect Wellingtons Bought these for my Husband as he does a lot of walking with our dog over muddy fields etc. He loves them, have bought cheaper in the past but he can't get over the comfort and also having the buckle at the top is a bonus. Rated 3 out of 5 by ralph from size I would recommend going up a size. 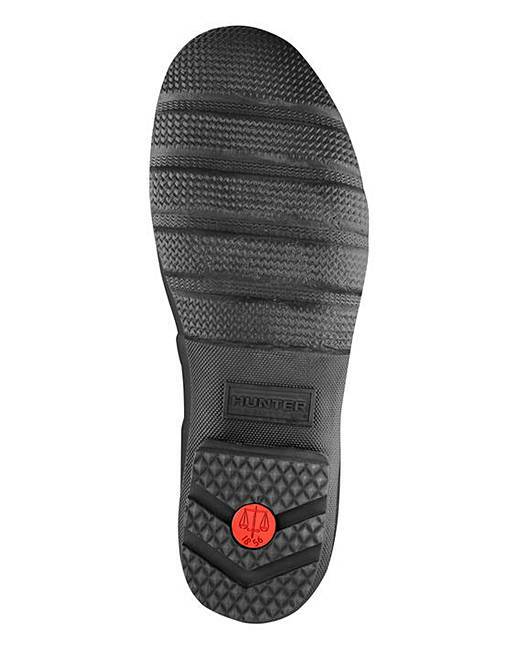 I'm a size 9 so I really need a size 10.